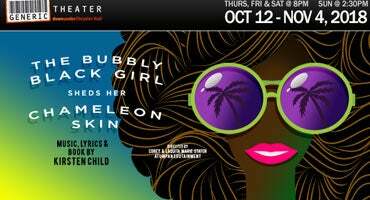 A life-affirming and funny coming-of-age story which follows Viveca, a bright girl from a black middle class family in LA, who dreams of becoming a dancer. Choosing to face the conflicts of a changing era in America with optimism rather than anger and revolution, she learns to reconcile the realities of racism and sexism with hope and faith – and by doing so discovers her self-worth. 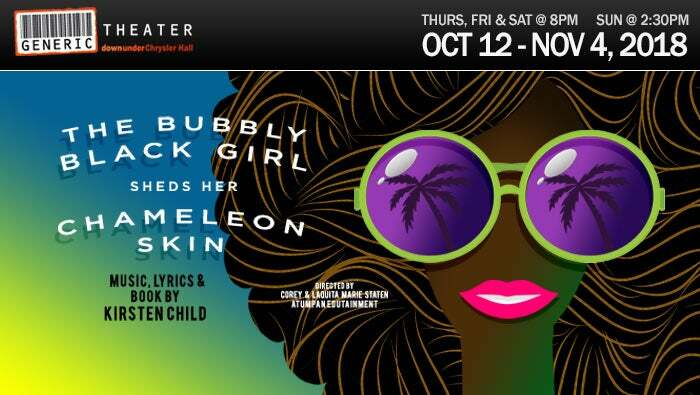 This musical is a cheeky and satirical look at how women have been defined by others and themselves throughout the 1960s – 1990s with an original score of jazz, pop, Motown and lots of R&B.